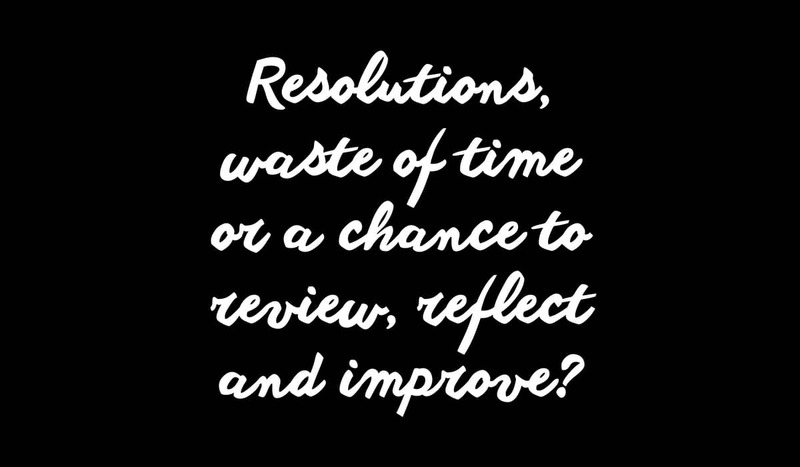 Resolutions, waste of time or a chance to review, reflect and improve? [tweetmeme]I had an interesting discussion with a few friends at the weekend. One friend asked what New Years Resolutions we’d all made. A few piped up with the same old: give up smoking, lose weight, get a new job etc. The rest were a bit ‘meh’ about it all, claiming resolutions were a waste of time as nobody stuck to them anyway. My response was that there were looking at it all wrong. Instead of simply plucking the standard resolutions out of the air, or reinstating the ones we didn’t keep to last year, we should look at the New Year as a chance to look back over the previous year and give it a proper review, just like we do when reviewing a business strategy or plan. Doing this may come a bit more naturally: look at the goals, objectives, tactics and results and analyse what went well, what didn’t and what we could have done better. It’s fairly easy for us to create a list of actions that will help us to create new goals or reach existing ones. So why is it any different in our personal lives? If we apply the same process and spend a little time reviewing what we hoped to achieve for ourselves, how we went about it, what worked, what didn’t, what howlers we made along the way (and dig deep here folks, really pin point where you went wrong), we can really learn from it and use it as a way to create a new plan (or resolutions) for the next year. Let’s break it down a little: look at the great things that happened and how they made you feel. What happened to lead you to that? What actions did you take? Can you repeat these? Also look at the less great things, the things that didn’t quite go to plan or made you feel sad or negative. What happened in the lead up to these? What did you do to cause it? What can you do to stop it from happening again? I find that if I really dig into this stuff I can come up with a couple of great lists that show we where I went right and where I went wrong. Once I have this I can think about what I want to achieve this year and what I need to do to achieve it, using what I’ve learned from the previous year. I can also think about what actions I don’t want to repeat and how I go about stopping them from happening. Before you know it you have a really useful list of resolutions that are both achievable and meaningful (and less likely to be forgotten by the end of January). So how about you? Have you created a meaningful list of resolutions or, like my friends, are you a bit ‘meh’ about it all? 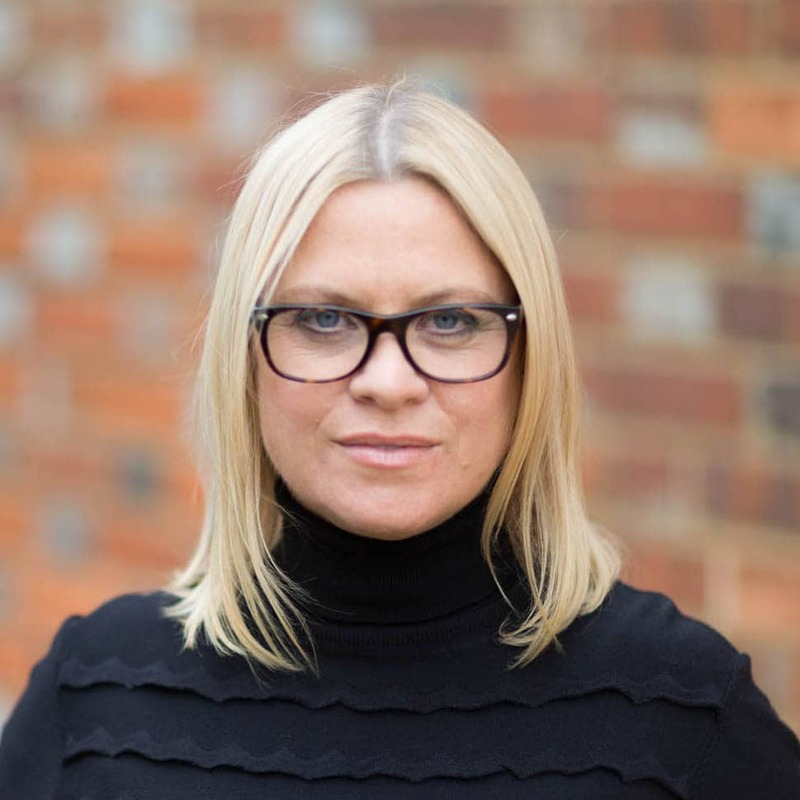 Gemma Went is founder of Red Cube Marketing, head blogger of The Cube and eternal optimist. If you need help with your marketing, pr or social media activity, get in touch.